We are proud to announce the Burdekin Junior Eisteddfod is now in its 35th year. We are a friendly but competitive eisteddfod attracting high quality competitors from all over North Queensland. The Burdekin is a popular venue on the eisteddfod calendar because of the friendly atmosphere amongst competitors, teachers and parents. With over 2000 competitors entering each year this is a wonderful opportunity for visitors to enjoy our local restaurants, our wonderful variety of shopping and hospitality we have to offer here in the Burdekin. 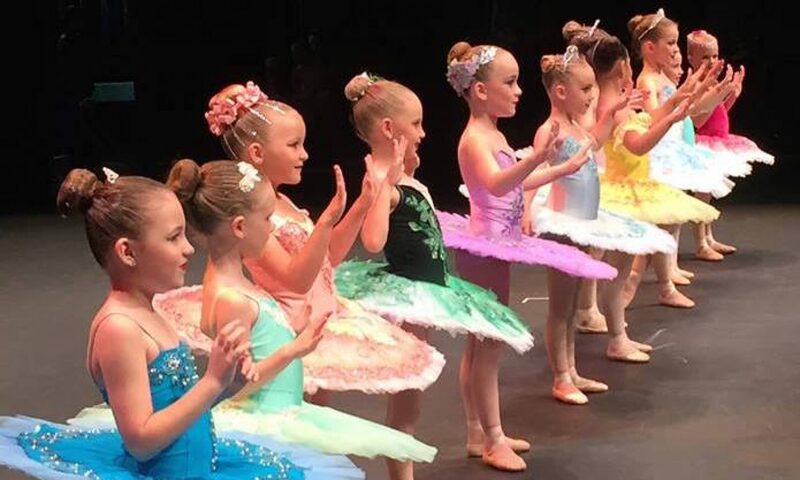 Our Eisteddfod is held each year to help the youth of North Queensland and in particular our very own Burdekin children, showcase their talents, increase their self-esteem and further their life experiences.